This was a stout I grabbed at the store because I had never seen it, and the name is pretty cool (it means "cockroach fucker", or so my wife's cousin says) He said the name is based on a bit from some famous comedians act, their website seems to back that up. So beer and comedy, sounds like something right up my alley. 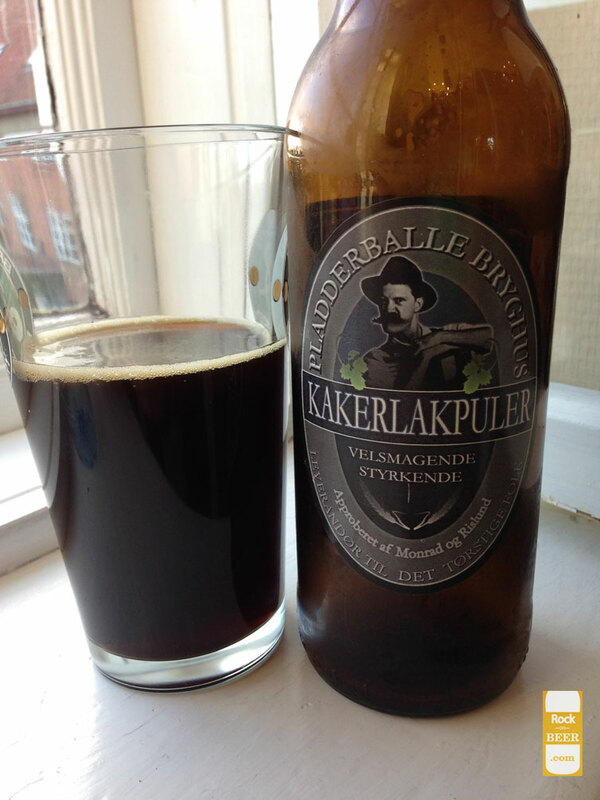 The cockroach fucker (kakerlakpuler) is a nice stout. Pours nice and dark, with a thin little tan head. The taste is pretty straight forward, nice chocolatey malt with a pleasant bitter finish and a little bit of coffee if you strain your taste buds. This is what i am hoping my "Schemers Stout" will taste like. I enjoyed this stout so much I am going to try to get ahold of all the rest of their beers for review.